Look after your equipment and your equipment will look after you. Spending a little time on cleaning and maintaining your Samsung Gear VR and it will look good and work well for longer. Given that things can get quite hot in there, keeping the comfort padding clean is very important. Here’s how to clean and maintain your Samsung Gear VR. The Gear VR is a rugged construction made mainly of plastic. Maintenance is minimal and should only take a couple of minutes. Spending those minutes every now and then looking after your headset should ensure it is always ready for action. There are only three aspects of the Gear VR that really need any care and attention, the straps, lenses and face pad. Use an alcohol-free non-abrasive antibacterial wipe to clean the strap and pad and a microfiber cloth for the lenses. 1. Run the antibacterial wipe along each strap to keep it clean and hygienic. Allow it to dry before use. 2. Remove the face pad from the Gear VR and clean it with the antibacterial wipe. The pad is secured to the headset using Velcro. Gently remove it, clean it and replace it. Allow to dry fully before use. 3. 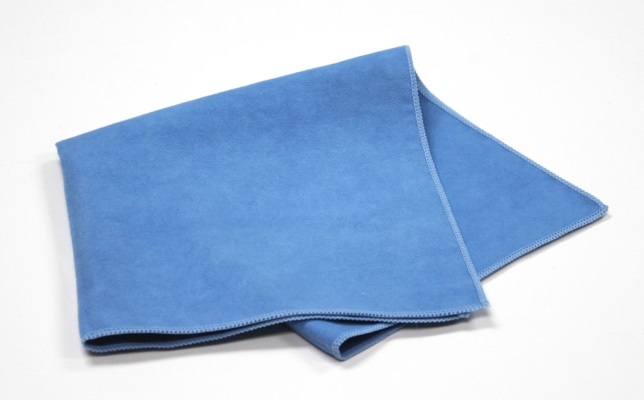 Gently clean both lenses on the inside and out using the microfiber cloth. For stubborn marks, use a cleaning spray suitable for spectacles. Aside from giving the headset casing a quick wipe down that is all there is to cleaning and maintaining a Gear VR. If you use a headset cover or case, you shouldn’t have to do any of these things that often. 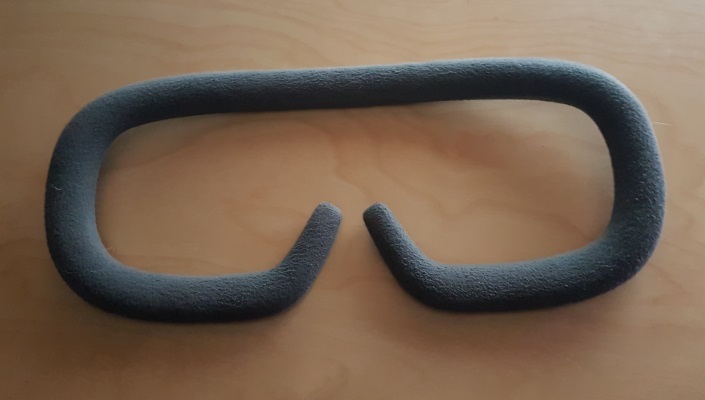 Make your Gear VR last longer with ‘How to prevent overheating with the Samsung Gear VR’ or ‘How to prevent overheating with the Samsung Gear VR’.